Imagine the Egyptian cinematic world without song and dance? With "Stars of Casino Opera" we can take a stroll through the golden era of Egyptian films. 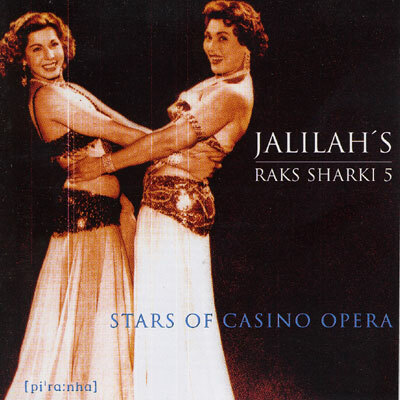 The compilation includes the favourite pieces of the star dancers Samia Gamal and Tahia Carioca. These celebrated dancers helped advance oriental dance from small stuffy clubs to wider audiences and their choreography and stage shows were adapted to the standards of the big screen.